The well-liked, long-time comics and animation artist Dave Simons passed away on June 9 after a long battle with cancer. He was 54 years old. Simons was a native of New York. He began drawing as a child with an eye towards one day becoming a comic book artist. He served in the US Coast Guard and began formal art studies upon his release from those responsibilities. Simons training included attending the art workshops featuring Marvel Comics anchor artist John Buscema, where Simons made contacts, improved his craft and scored his first professional gigs. Simons first found comics work with Marvel in the late 1970s, and quickly settled into a 'tweener role as both a pencil artist and as an inker. Among the high-profile artists with whom Simons worked as inker were Frank Miller, John Buscema, Sal Buscema, John Romita Jr. and Walt Simonson. 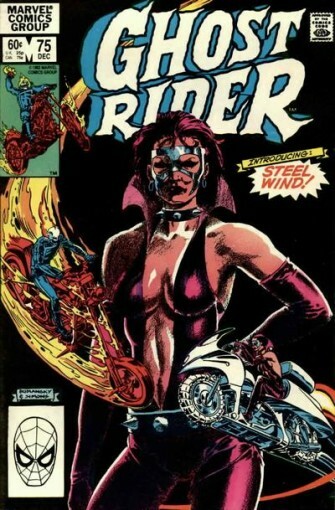 He also took up pencils for a variety of Marvel titles, both interiors and cover art. 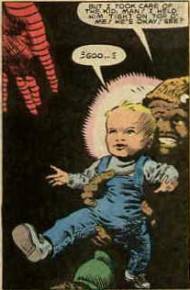 Simons was a key player in an early-'80s attempt to revive interest in Marvel's Ghost Rider character, teaming first with Don Perlin and later with Bob Budiansky. That run of comics was later cited as inspiration for a more sustained and successful revival in the early 1990s. Like many artists of his generation, Simons put in time with both big mainstream companies, working for DC in the 1990s on titles such as Dragonlance and Deathstroke the Terminator. He would later express fondness for working with Rags Morales on DC's Forgotten Realms effort. In the latter phase of his professional life, much of Simons work came from animation, providing storyboards to various shows including Captain Planet and Masters of the Universe. After being diagnosed with cancer, Simons also became a considerable presence on-line, interacting with fans of his work and drawing commissions.